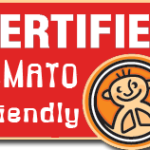 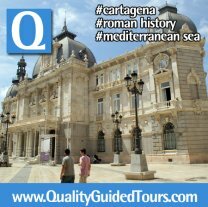 Book a Shared Walking Tours and enjoy the best experience with your private tour guide in Valencia, Alicante, Cartagena or Benidorm. 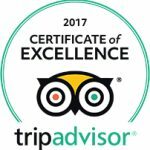 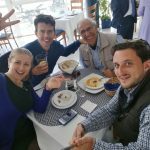 In this Shared Walking Tours you will join other travelers to experience a much more better and fun experience. 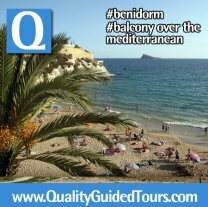 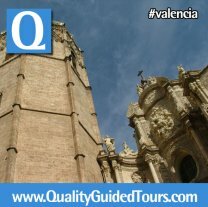 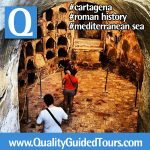 Share with other the tour around Valencia, Alicante, Cartagena or Benidorm and explore the cities accompanied by a local tour guide. 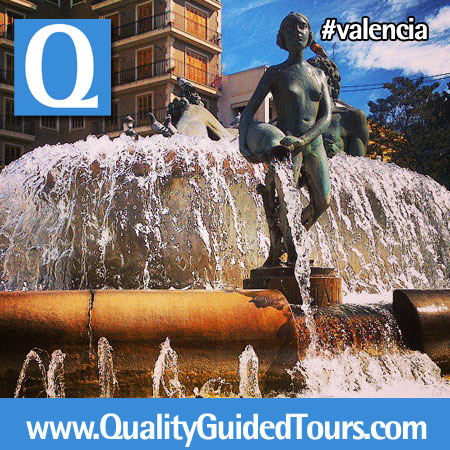 In this Shared Walking Tours normally we go for 3h and we include always the “must-see” sites for each city. 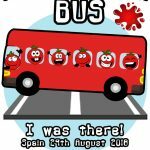 So you don´t miss any spot!! 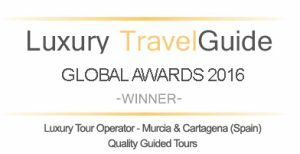 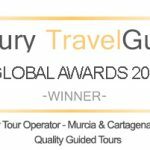 Tour Operator of the Year for Murcia in the Luxury Travel Guide Holiday & Tour Specialist awards. 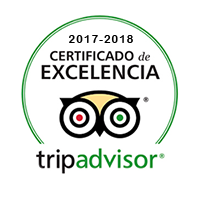 Discover our land with private tour guides and shore excursions developed by local and licensed tour guides. 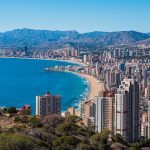 Enjoy Valencia, Cartagena, Alicante and Benidorm.